Selena Thinking Out Loud has joined Love, Mrs. Mommy and some other amazing bloggers to bring you this Valentine's Day Giveaway! 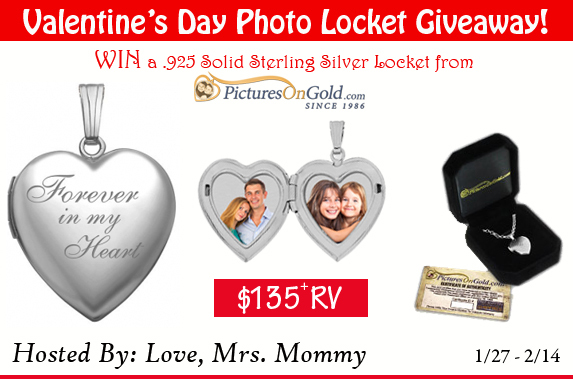 You could win a sterling silver photo locket from PicturesonGold.com by entering this giveaway! 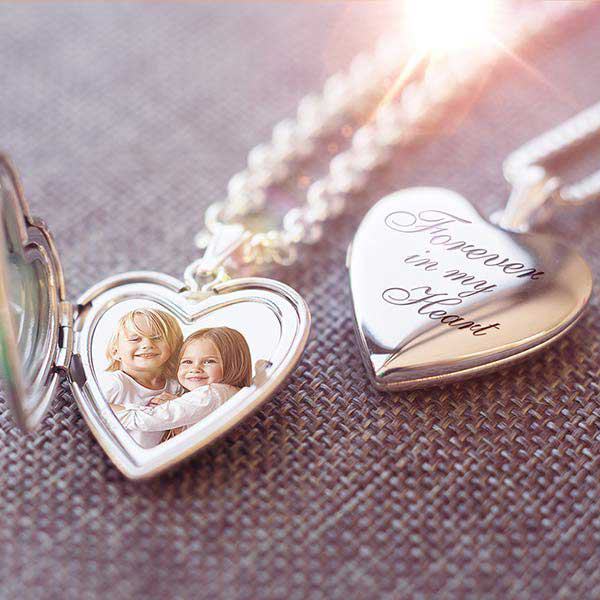 Keep a picture of them close to your heart wherever you go. 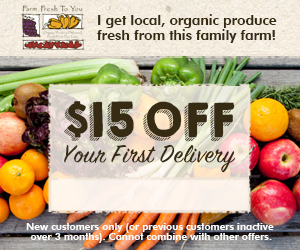 Get 10% off your first order using the coupon code below. Enter below! 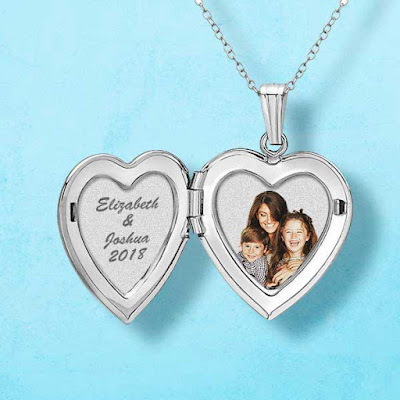 A Beautiful Sterling Silver "Forever In My Heart" Photo Locket from PicturesOnGold.com worth $135! Can't wait to see if you won? I have an exclusive coupon code for 10% off your order! Just use "PC valentine10" at checkout on PicturesOnGold.com! 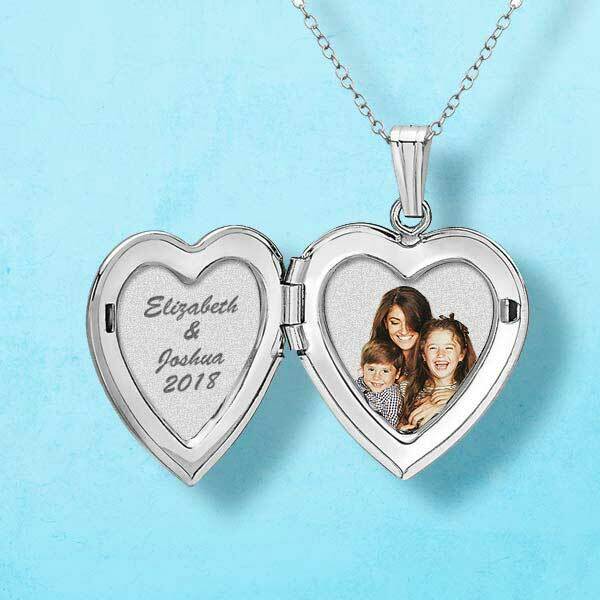 This would make a perfect Valentine's Day gift for her! Enter using the entry form below and Good Luck! Beautiful jewelry! Thanks for the opportunity.